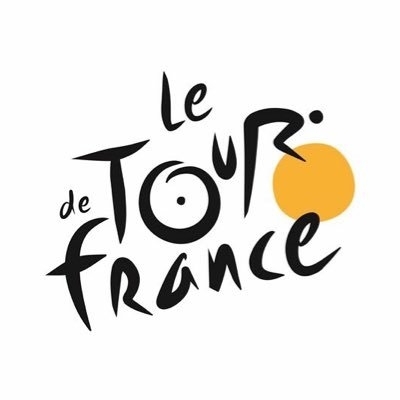 Mur-De-Bretagne Guerledan (France) July 13 (IANS) Irish cyclist Daniel Martin won Thursday s sixth stage of the Tour de France. The 31-year-old Martin who was on his own during the final stretch of the 181-kilometer (112-mile) stage clocked a time of 4:13:43 reports Efe. France s Pierre Latour of Ag2r La Mondiale finished in second place followed by Spaniard Alejandro Valverde of Movistar in a stage that started in Brest and ended in Mur-De-Bretagne Guerledan. Belgium s Greg Van Avermaet of BMC retained the overall yellow jersey while Briton Chris Froome of Sky the defending champion is one minute and two seconds off Van Avermaet s overall lead. Friday s 231-kilometer seventh stage will take the cyclists from Fougeres to Chartes.